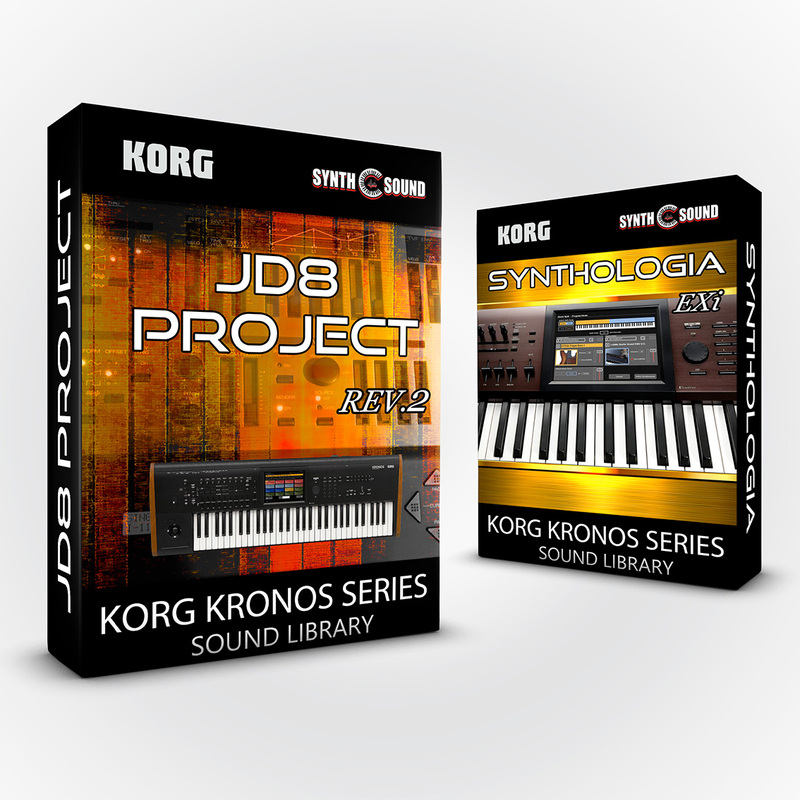 The pack includes patches and splits inspired by the textures of keyboardist Derek Sherinian, famous as former Dream Theater member, and starter of a new keyboard sound often winking to fusion style textures... 30 new complex sounds! This new collection is a real revolution. All the sounds of previous editions have been completely revisited from scratch so as to give you the ultimate in quality sound experience. 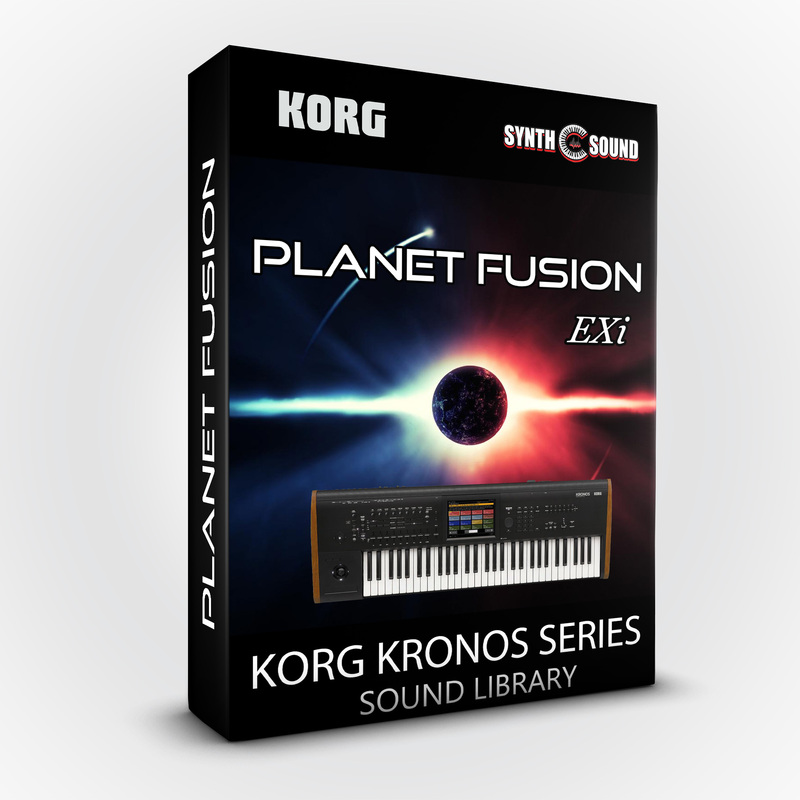 Planet Fusion EXi features powerful lead tones, aggressive organs, complex split patches that allows you to fill the sound scene,fast synths and famous lead sounds that wink both to Derek Sherinian ( ex - Dream Theater ) and modern fusion textures. 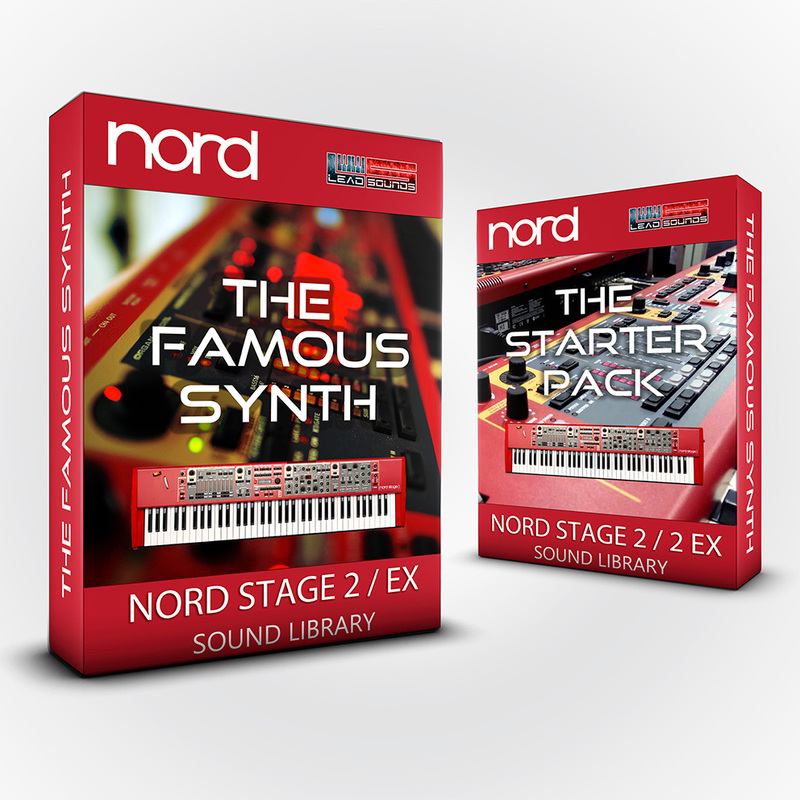 This edition features reloaded real time controls, drum tracks, foot pedal controls, switches, pad sections as well as the new EXi Engines ( AL-1, MOD-7, MS-20ex, PolysixEX, STR-1, CX3 ) and various samples. 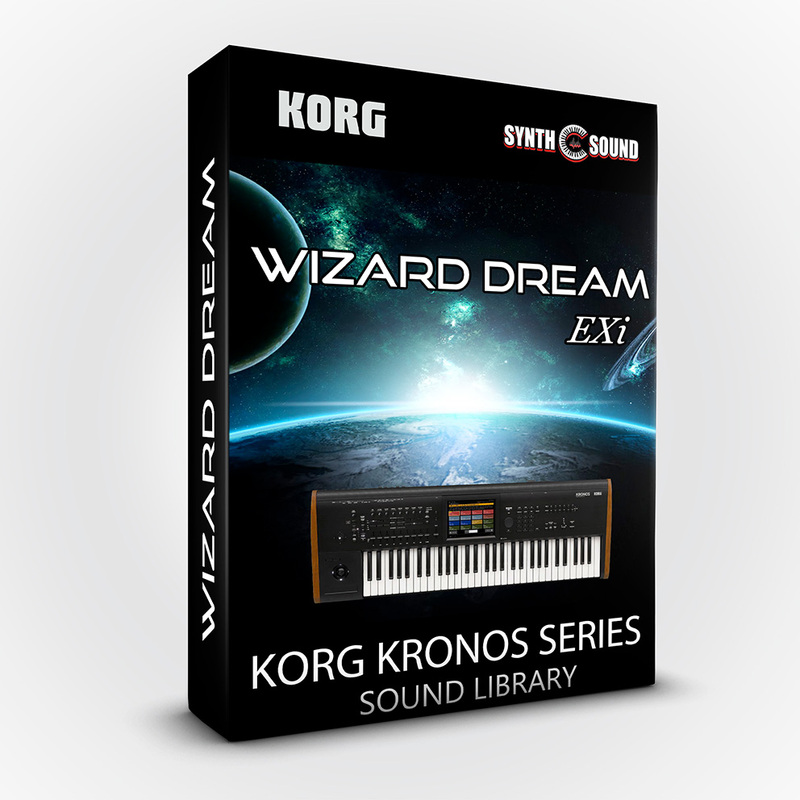 Become protagonist on stage with these new complex combination sounds. Ideated, designed from scratch and performed by Alex Di Donna ( Synthsound ). 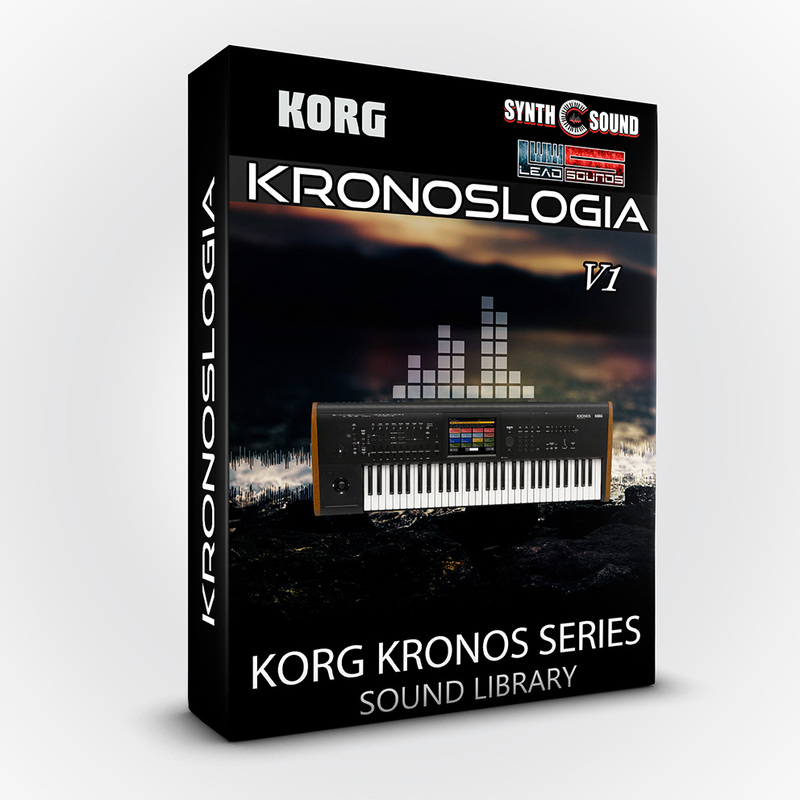 The Legendary Monster sound insipired by the textures of Derek Sherinian (Dream Theater, Planet X). Knob 8 Adds Damper , so you can play the whole section without pedalSW2 Adds Cross Lond Delay and a little more reverber. On the Pad Section, pressing from the Touchscreen "1" adds a Sequence inspired by the middle part of "A Day of Sun. N.B. 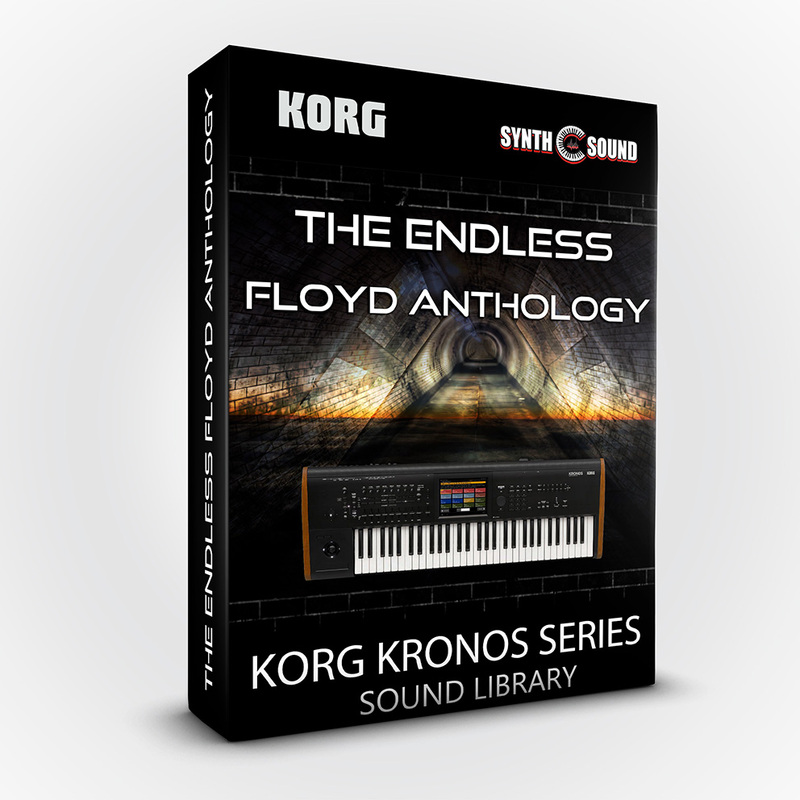 : It has been sampled from the original Mute Guitar ( Korg Trinity) . Same as the previous patch, but with Guitar poliphonic way. It's a split of Heavy Riff 5th insipired from the Clavia ones used in DS recordings and Cx3 Hammond with modified cabinet. It's inspired by the pad used to play live Learning to Live . 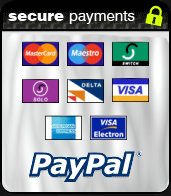 It features for fun a drum track, but you can deactivate it from the button. It's a Lead with square used for some solo tracks. They are Beta versions of an idea of lead insipired by Moonbabes recordings. Modular lead with a light fuzz Square Lead tone. A variation of "modular Lead"
Another variation of the same lead. Inspired by ACOS final solo lead insipired by korg 01/w. SW2 adds bright plucked strings sound. It was added for fun a Drum track but you can deactivate it by pressing the button "drum track". 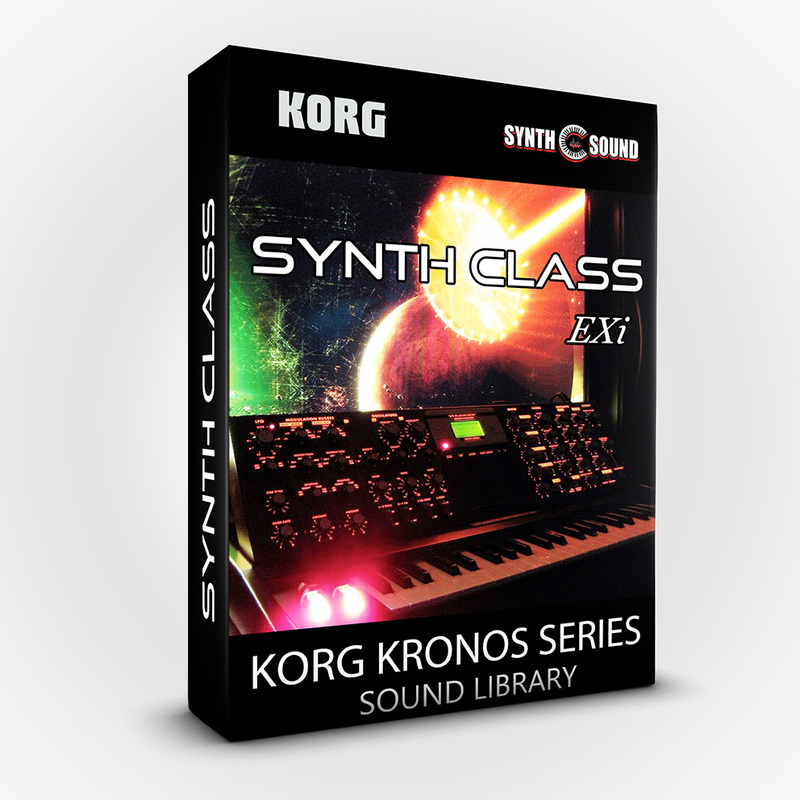 It's a split of both dist muted guitar and atmos pad/ep piano inspired by that track. I added for fun a drum track, but you can deactivate it. Based from Apocalypse 1470 b.c. intro sound. Last octave is twistle layer ; it can played it from Touchscreen PAD section (1-8), too. A simple split of Rhodes with light analog pad and Sitar layer on the right section of the keyboard. Split of CX3 hammond and Wave filter. A simple rhodes with light pad but with SW2 that adds the organ layer. Very useful. 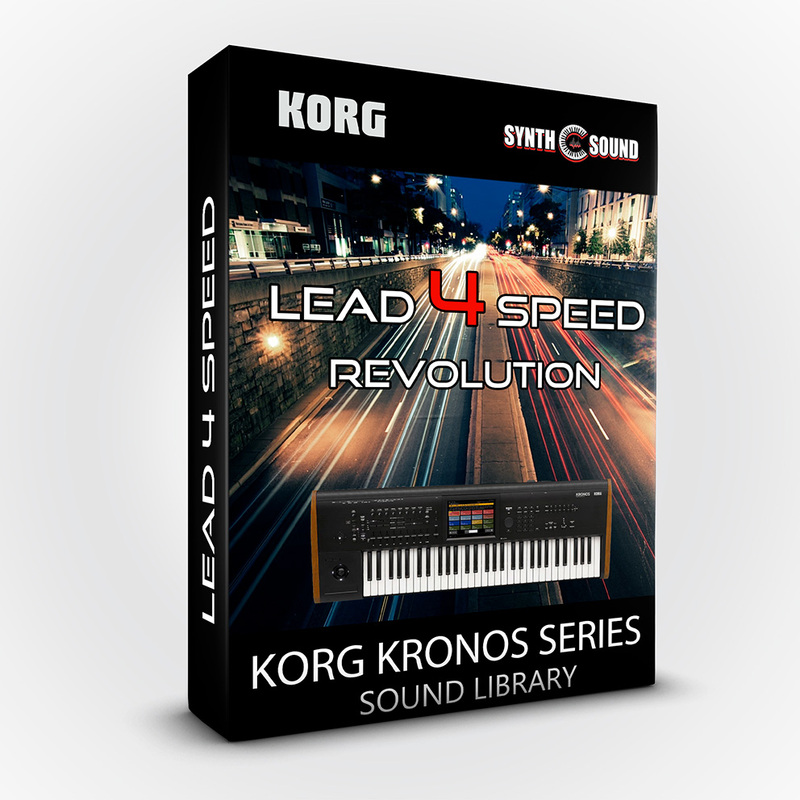 Inspired by "2116" includes arps. Inspired by Moonbabes Synth Brass sound. Inspired by "Sea of Antiquity" intro sound. Foot Pedal adds a great cx3 bright rotary speaker. Very useful.